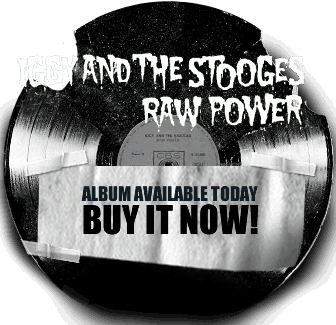 This Raw Power video includes shorts from Iggy Pop, Henry Rollins, Johnny Marr, James Williamson, Chrissie Hynde, and Clem Burke. James Williamson has returned to Iggy and The Stooges and the band is now on tour throughout Europe. 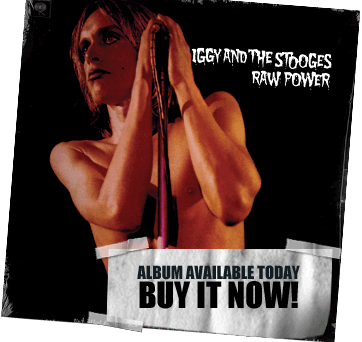 Visit Iggy and The Stooges tour info for dates and locations.